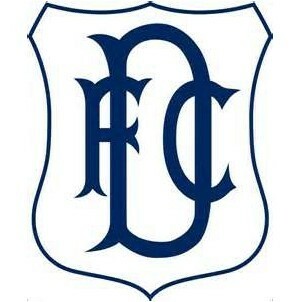 Dundee U20 vs Motherwell FC U20 (S.F.L. Under 20 Youth Division) - livestreaming ,latest results, standings, upcoming matches and more. Please note: You cannot use Bet365 to watch Dundee U20 vs Motherwell FC U20 from the following countries - Canada, France, Netherlands, USA, Turkey - due to broadcasting rights. Live Streaming is only available to customers with credit in their account.